Fun for all ages! 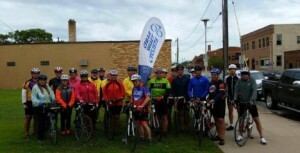 Come joins us on rides, RAGBRAI or even our social events. There is something for everyone. 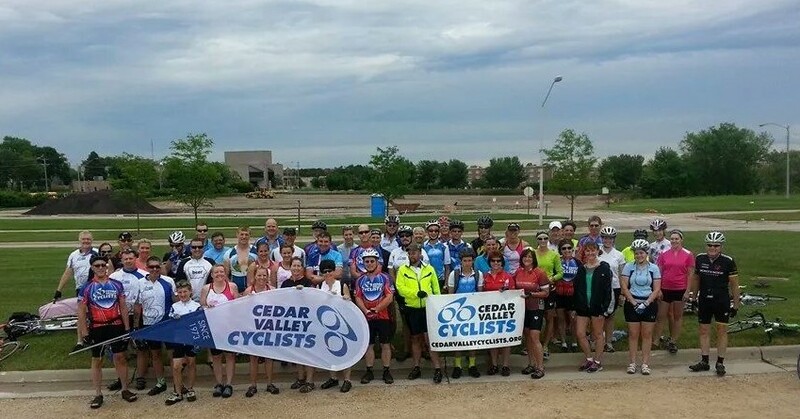 In addition to the exercise you get from our great planned or impromptu rides, CVC also sponsors other events including a weekly spin class at the YMCA in Waterloo during the off season. 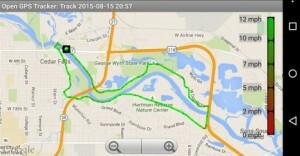 May is Bike to Work Month! Ride your bike to work during Bike to Work Week (May 13 – 19) and earn a chance to win free bike tuneups and other prizes! Check back for more information.